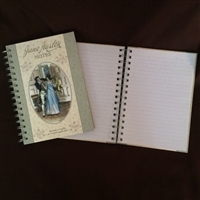 This spiral notebook with lined paper is perfect of your day-to-day note taking. 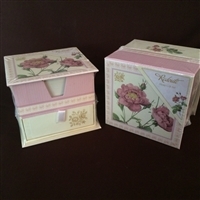 Contains memo pad with 250 sheets with convenient storage box. 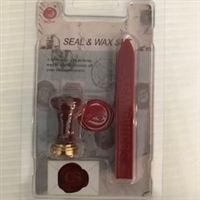 By using your own Seal with our Genuine sealing wax, you will uphold this time honored tradition, even in today's high tech world. A personal seal lends dignity, prestige, and a personal flair to letters, notes, cards, and even gift packaging. Includes a 5" x 4" frame, two pencils, memo book, address book, and a journal.